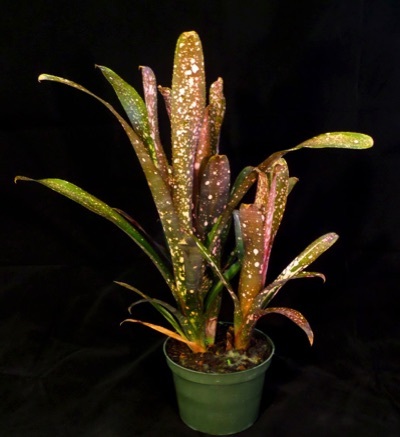 Billbergia hybrid performs well in partial shade to high light. Tubular vase foliage forms large clumps. Available in 6" pots.